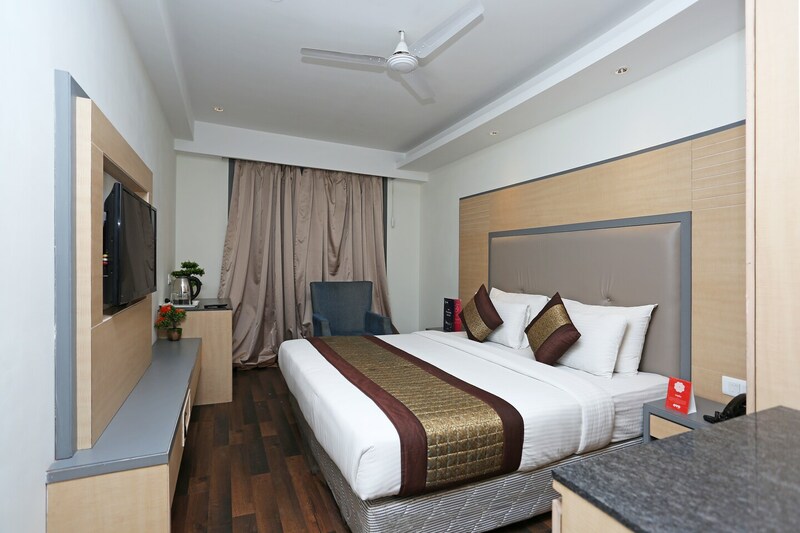 With its easy accessibility to many key attractions, OYO 11325 Hotel Superb in Delhi offers you the best services, experience and comfort at affordable rates. The property is well maintained by a trained and skillful OYO staff who ensure all your needs are catered to. AC, Card Payment, Geyser and more are equipped in our property. Take a tour of the Delhi and explore key attractions like Sacred Heart Cathedral, Laxmi Narayan Mandir and Jantar Mantar. If you run out of cash, there is Citibank ATM, Punjab National Bank ATM and Citibank ATM very close to the hotel.